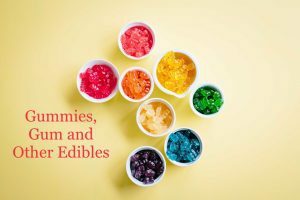 The CBDistillery 2019 Review - 15% Off Coupon ⋆ ADHD-Naturally! 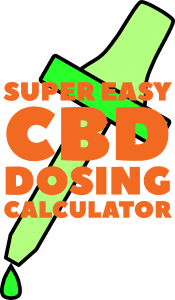 This CBDistillery review provides pros, cons and a coupon for CBDistillery to offer affordable access to one of the best CBD Full Spectrum brands on the market. This review of CBDistillery CBD oil is from comprehensive research and customer feedback from those using CBD hemp products from CBDistillery. CBDistillery is one of the most popular brands of high quality, full spectrum CBD oil on the market. Their products provide full spectrum, whole-plant extract with a range of cannabinoids. They were founded in 2016 and provide various CBD products. User reviews are overwhelmingly positive for CBDistillery for ADHD customers due to the entourage effect of CBD and mix of other cannabinoids. Because they offer a wide variety of products, there is something for everyone. Check out our entire list of recommended CBD brands that meet our high quality standards.